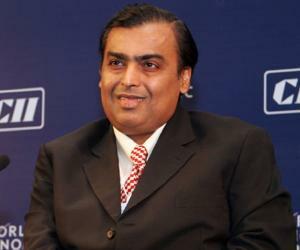 Mukesh Ambani is an Indian business tycoon, Chairman of Reliance Industries Limited (RIL) and is ranked among the richest people in the world. This biography provides information about his childhood, life, achievements, works & timeline. 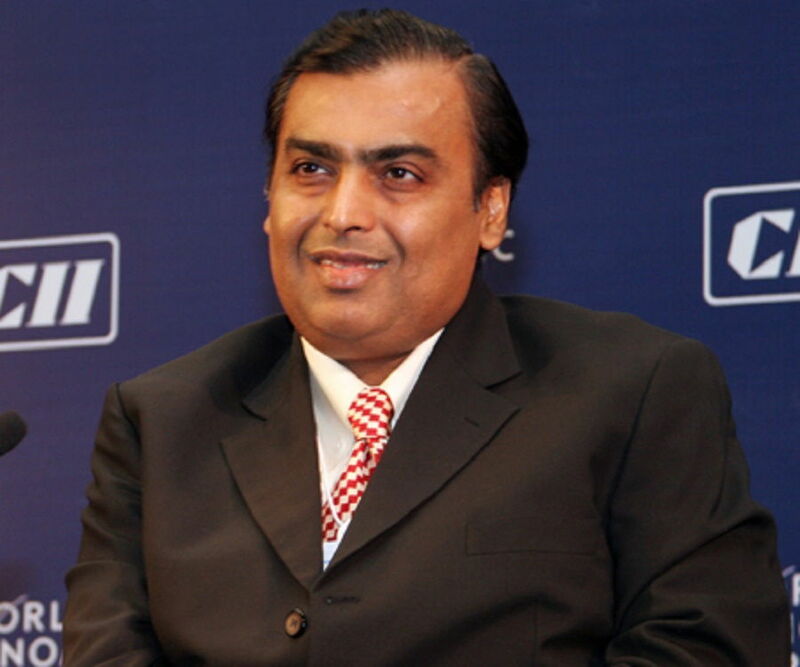 Mukesh Ambani is an Indian business tycoon, Chairman of Reliance Industries Limited (RIL) and is ranked among the richest people in the world. He is the richest person in India and is considered to be one of the world’s most powerful personalities. His brilliance and success can be derived from the fact that his company is currently India's second most valuable company by market value. After completing his education, he joined Reliance Industries and assisted his father in the establishment of a textile industry. Gradually, with hard work and sincerity, he expanded the business in different sectors including petrochemicals, retail, and telecommunications. After the death of his father, he and his brother Anil split ways which resulted in division of the company. His profound business sense and will to achieve greater heights made him an icon for budding business visionaries in India. He has created great wealth not just for his family, but also for the thousands of his shareholders and employees. He is a living legend among the business community of India and serves as an inspiration to millions of people around the world. 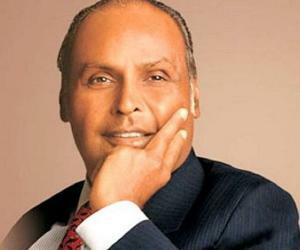 He was born on April 19, 1957 in Aden, Yemen to Dhirubhai Ambani and his wife, Kokilaben Ambani. 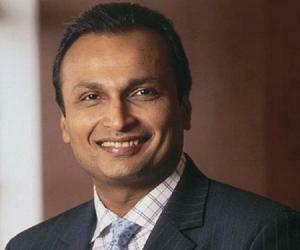 He has two sisters, Dipti Salgaoncar and Nina Kothari, and a younger brother, Anil Ambani. His father used to work in a firm in Yemen before moving to Mumbai in 1958 where Dhirubhai started his own business of spices. Later his father turned towards the textile business and gradually transformed into one of India’s most celebrated business magnates. Mukesh received his early education from the Hill Grange High School, Mumbai, along with his brother. 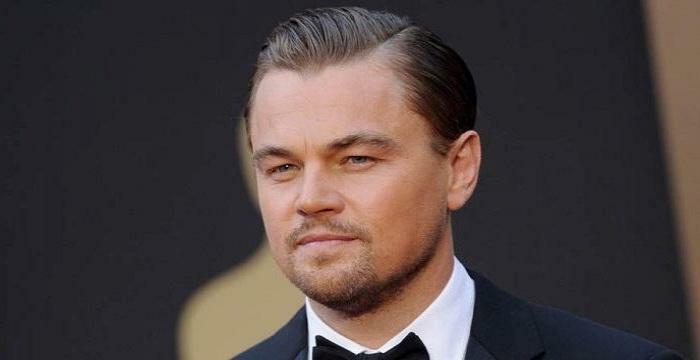 Later he enrolled at the Institute Of Chemical Technology, Matunga and obtained his BE degree in Chemical Engineering. Then he attended the Stanford University, USA, to earn a Masters in Business Administration (MBA) but later opted out to assist his father in establishing Reliance Industries. Upon returning, he helped his father in setting up a polyester filament yarn (PFY) manufacturing plant. 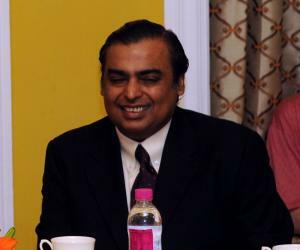 In 1981, he officially joined the Reliance Industries with his father. He emerged as the originator of Reliance`s backward integration from textiles into polyester fibres and further into petrochemicals. During the process, he led the creation of 51 new, world-class manufacturing facilities involving diverse technologies that raised Reliance's manufacturing capacities manifold. He also helped in establishment of ‘Reliance Infocomm Limited’ which focused on information and communications technology initiatives. After the business was divided between the two brothers, his younger brother took over the company which is now known as ‘Reliance Communications Limited’. In 2008, his company ‘Reliance Industries’ bought a cricket team, Mumbai Indians, in The Indian Premier League worth $111.9 million. He currently holds the position of Chairman, Managing Director, Chairman of Finance Committee and Member of Employees Stock Compensation Committee of ‘Reliance Industries Limited’. His company currently operates in five major segments: exploration and production, refining and marketing, petrochemicals, retail, and telecommunications. It is ranked among the Fortune Global 500 companies and is India's second most valuable company by market value. He served on the board of directors of ‘Bank of America Corporation’ and the ‘International Advisory Board of the Council on Foreign Relations’. He has also served as the Chairman of the ‘Board of Indian Institute of Management Bangalore’ (IIMB). His vision resulted in the formation of the world’s largest grassroots petroleum refinery at Jamnagar, India. The refinery is integrated with petrochemicals, power generation, port and related infrastructure. One of his most notable works also involves the establishment of ‘Reliance Communications Limited’, one of the largest and most complex information and communications technology initiatives in the world. In 2004, he received the ‘World Communication Award’ for the Most Influential Person in Telecommunications from Total Telecom. In 2007, he was awarded the ‘United States-India Business Council Leadership Award’ by the United States-India Business Council. The same year, he won the ‘Chitralekha Person of the Year Award’ presented by the Government of Gujarat. In 2010, he was named the ‘Business Leader of the Year’ by NDTV India and ‘Businessman of the Year’ by the	Financial Chronicle. In 2010, he was presented with the ‘School of Engineering and Applied Science Dean's Medal’ by the University of Pennsylvania. In 2010, he also became the winner of ‘Global Leadership Award’ presented by the Business Council for International Understanding. In 2010, he received the Honorary D.Sc. (Doctor of Science) (Honorary Causa) degree from the Maharaja Sayajirao University, Baroda. In 2014, he was ranked 36 on Forbes list of the world's most powerful people. He was also conferred the Asia Society Leadership Award by the Asia Society, Washington D.C., USA. He is married to Nita Ambani. 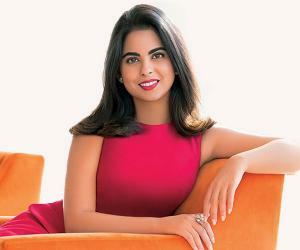 The couple is blessed with three children; two sons, Anant and Akash, and a daughter, Isha. Currently, his family resides in a private 27-story building in Mumbai named ‘Antilia’ which is believed to be the most expensive home in history, valued at US$1 billion.